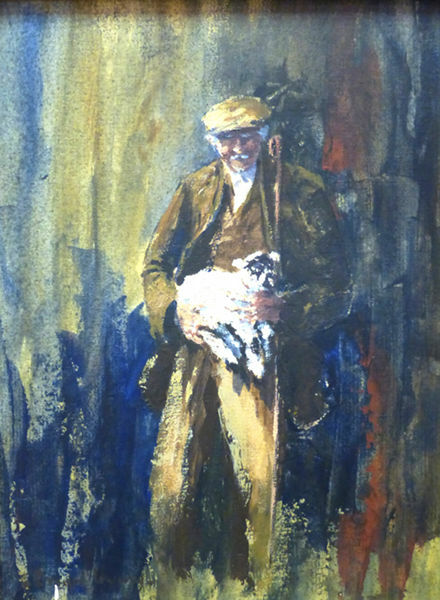 Portrait of a Dales’ farmer. Brian Irvine’s only known oil. Brought to the Smart Gallery by Jo Craven.